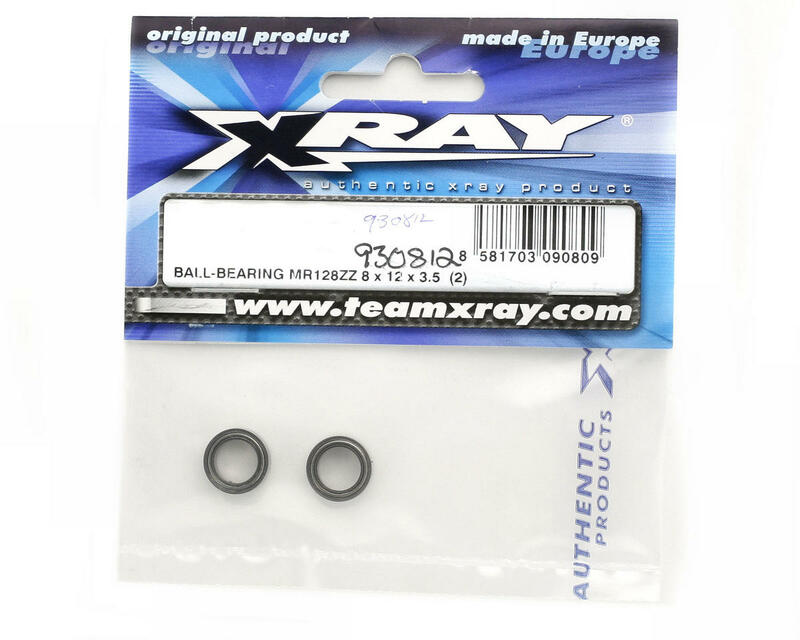 This is a pack of two 8x12x3.5 ball bearings from Xray. 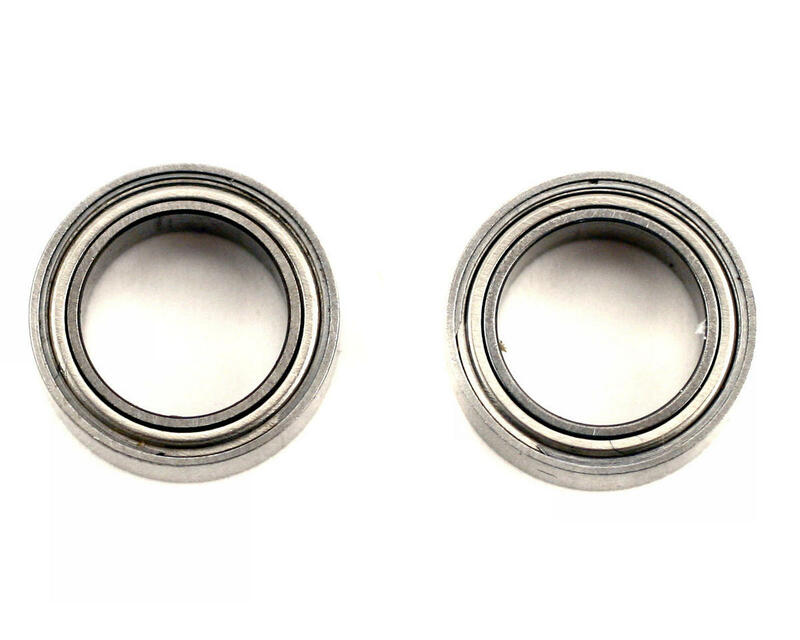 These ball-bearings are degreased and lightly oiled with AeroShell Fluid 12 oil for maximum smoothness, long life, highest tolerance and maximum performance. Replaces #309080.